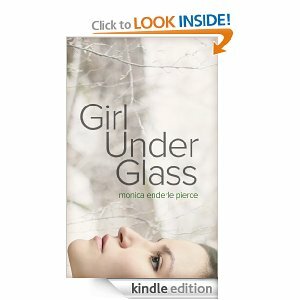 My giveaway is an e-copy of Monica Enderle Pierce’s GIRL UNDER GLASS. Open Internationally. For your chance to win become a FaceBook Fan of Author Camelia Miron Skiba and leave your name in a comment for verification. This book looks fantastic and is now on wishlist! Liked on facebook, Sandra Phillips. Thanks for the giveaway! My facebook name is Vannah Batista! I’ve liked on FB as Holly Letson. I LIKE Camellia on FB under Cynthia Borgmeyer Clubbs. 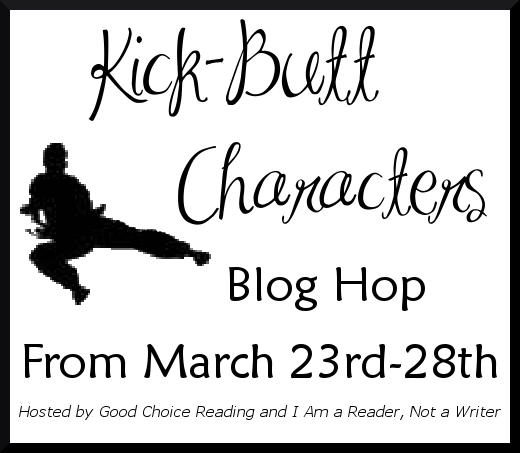 Facebook Denise Zaky Thank you for participating in this fun hop.